Cyber risk: we’ve all heard about it. It’s making headlines nationwide with large companies such as Target1 and Equifax2 suffering massive data breaches. 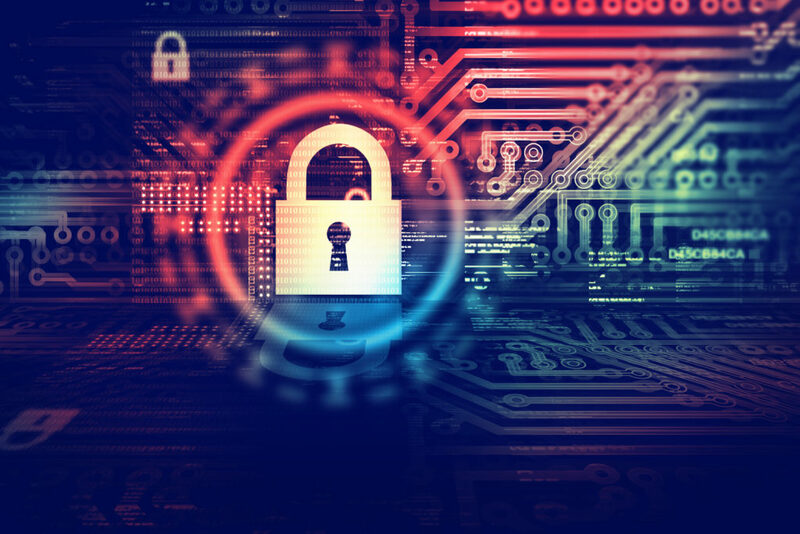 Though we often don’t hear about it in the mental or allied health industries, it doesn’t mean that breaches aren’t happening. If you think about it, allied and mental health care providers—especially business entities3—are often at greater risk given the large amount of sensitive patient records they hold. Breaches of PHI (Protected Health Information): Defined under HIPAA (Health Insurance Portability and Accountability Act), PHI includes any medical record (electronic, written or oral) that can individually identify a patient. Examples include billing information, diagnoses, visit/referral notes, test results, prescription information, scheduling communications, or any other personally identifiable information used or disclosed by a provider during the course of care. HIPAA’s Privacy and Security Rules require that “covered entities” (those that are covered by HIPAA, including all healthcare providers, insurers, etc.) maintain reasonable and appropriate administrative, technical, and physical safeguards to protect medical records. Any breach of PHI requires notification to the Department of Health and Human Services’ Office for Civil Rights (OCR), which has broad authority to investigate breaches, require corrective action, and/or reach monetary settlements (a type of regulatory fine) with covered entities found to be out of compliance with the regulation. In addition to the OCR, 48 states have their own breach notification laws which require timely investigation and notification of any such breach to the state’s affected residents – these laws are enforced by the state attorneys general. In Maine, thousands of patient records were compromised in a cyber security breach5 at a Behavioral Health Center, risking patient clinician notes and diagnoses, addresses, Social Security numbers and phone numbers. (Referenced article published April 2017) *Please note: CPH & Associates does not offer professional liability insurance to psychiatrists. A therapist accidentally leaves his laptop at a coffee shop, only to return later and discover it has been stolen. Contained on the laptop were 75 patient files from the past three years, including insurance information and session notes. Unfortunately, the laptop was not encrypted, so the therapist’s attorney determines that this constitutes a reportable breach of PHI. The OCR is notified of the breach, along with the state Attorney General. Breach notifications must be mailed to all affected patients and credit monitoring services are offered in accordance with statutory requirements. Although no further regulatory action is taken, the therapists total expenses (legal, notification, credit monitoring) are $15,000, which is covered under the Security Event Costs portion of his policy. Whether caused by hackers or simple human error, data breaches are a real threat to professionals in the mental health field. 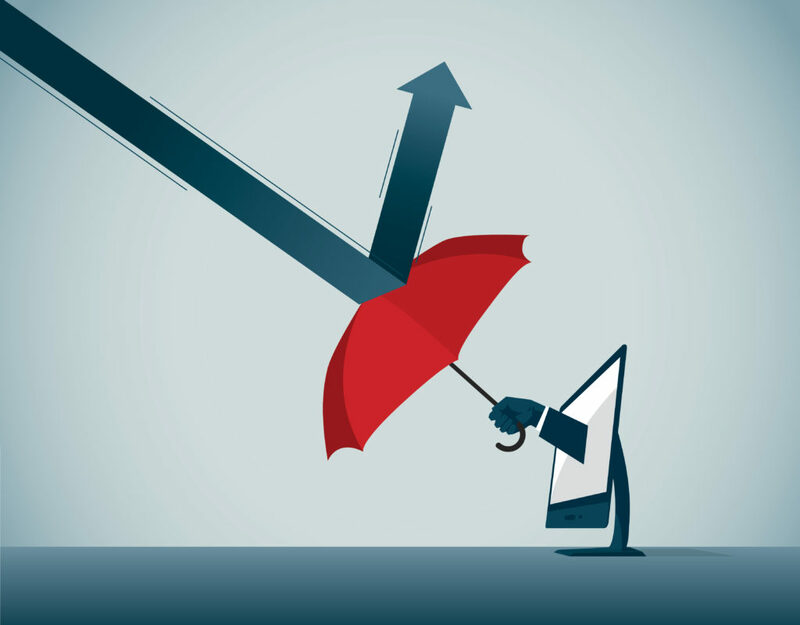 Consider protecting yourself from these increasingly prevalent—and costly—privacy events by adding Cyber Liability coverage to your Professional Liability policy. For detailed information about Cyber Liability cost & coverage amounts offered by CPH & Associates, click here! Please note: Cyber liability is NOT a stand alone insurance policy offered by CPH & Associates. 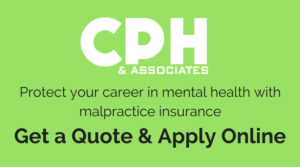 To take advantage of cyber liability, you will need to have a mental / allied health malpractice insurance policy through CPH & Associates and add cyber liability onto that policy. Additionally, cyber liability is designed to protect digital privacy of your client’s information and DOES NOT cover loss of personal property. For Personal Property coverage, please inquire about CPH TOP which includes General Liability AND Personal Property coverage as an extension to your professional liability. *As of November 22, 2017, cyber liability is NOT currently available in the following states: Alaska, Colorado, Connecticut, Florida, Louisiana, New Hampshire, New York and Virginia and will never be offered to the states of North Dakota and New Mexico. Not a current policy holder? Click the button below to get a quote & apply online and don’t forget to add cyber liability to your professional liability policy!